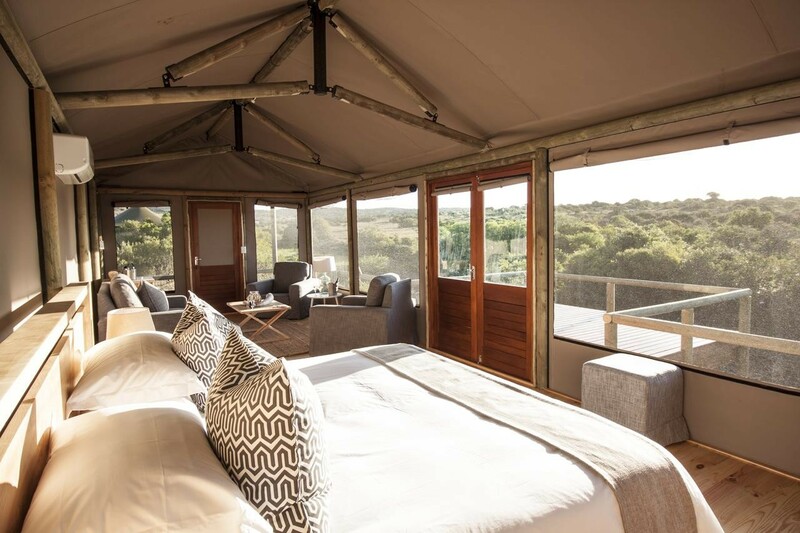 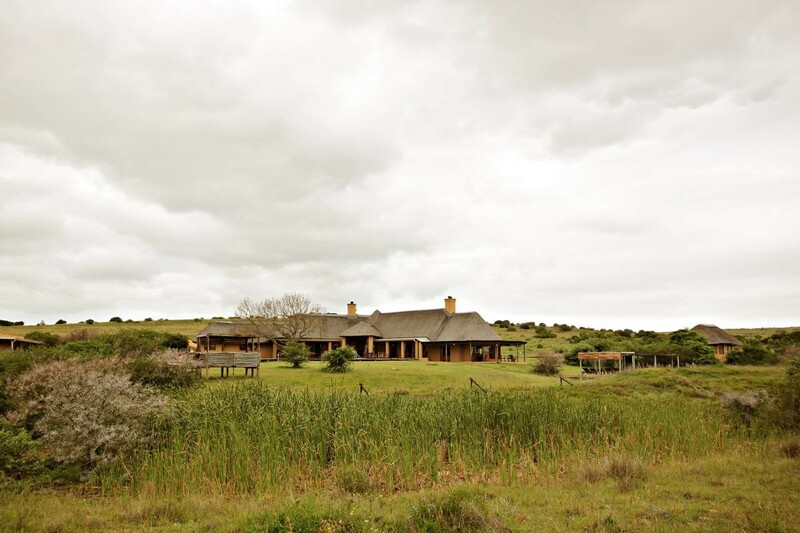 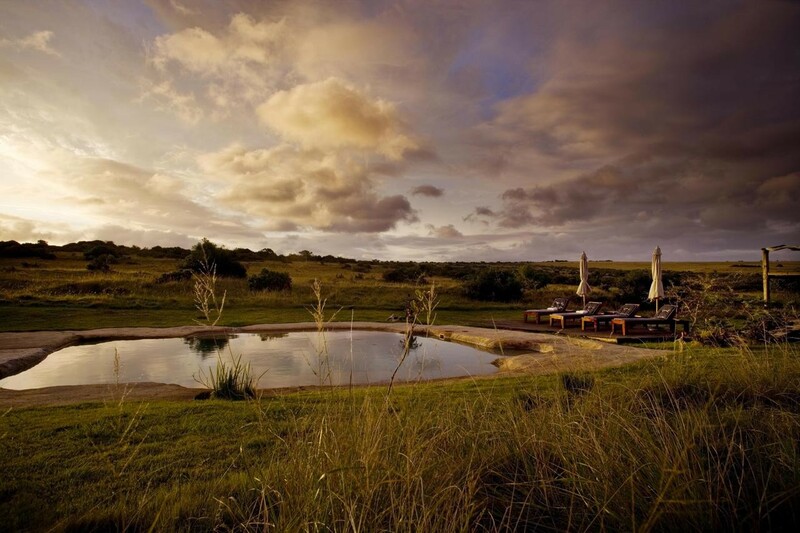 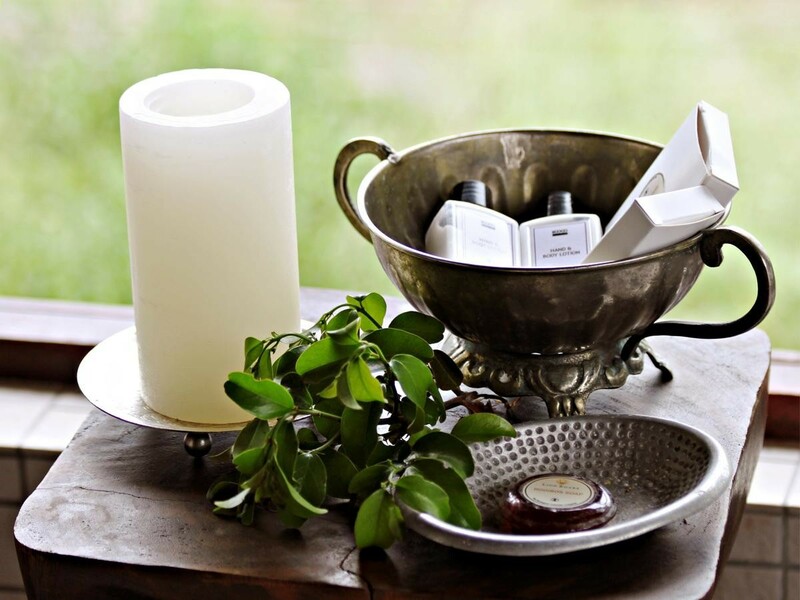 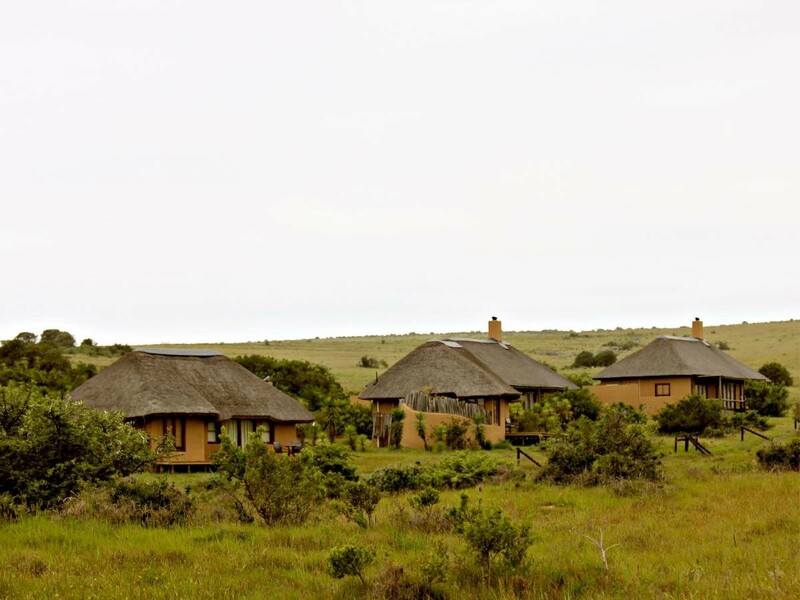 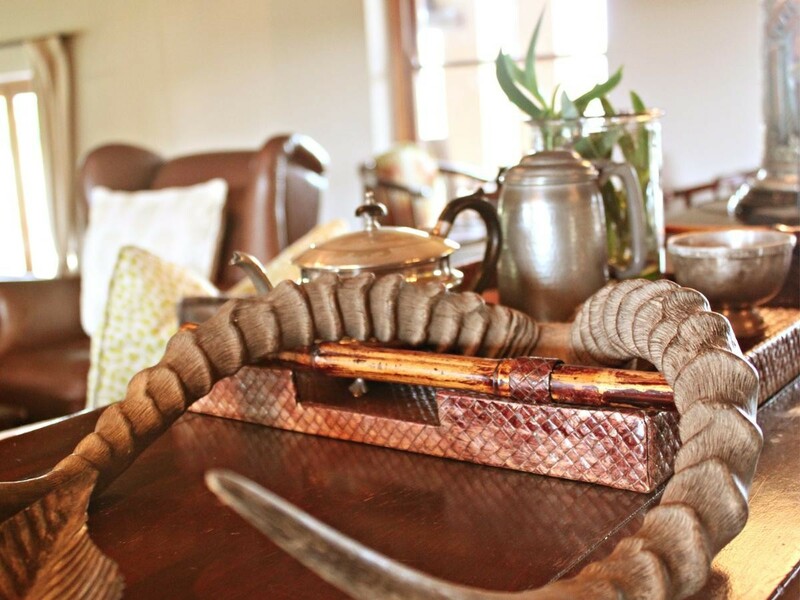 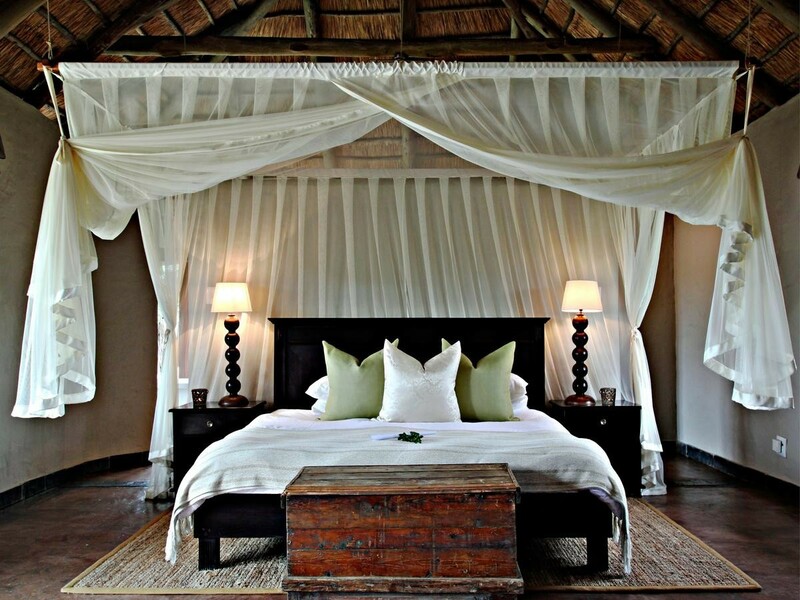 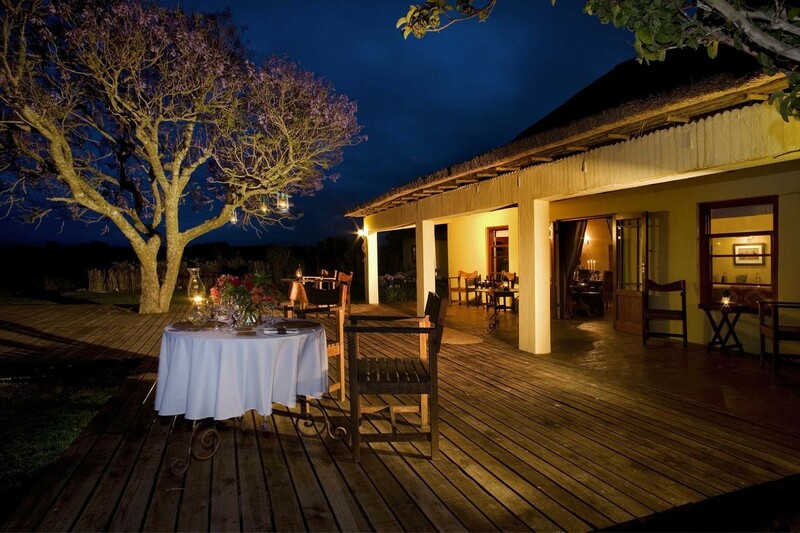 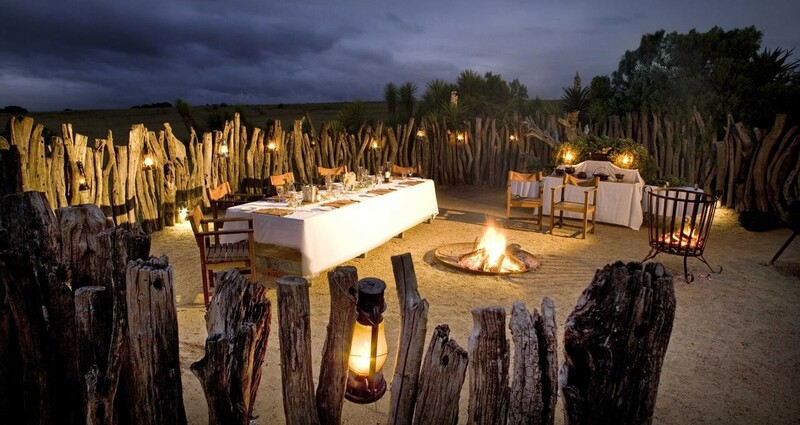 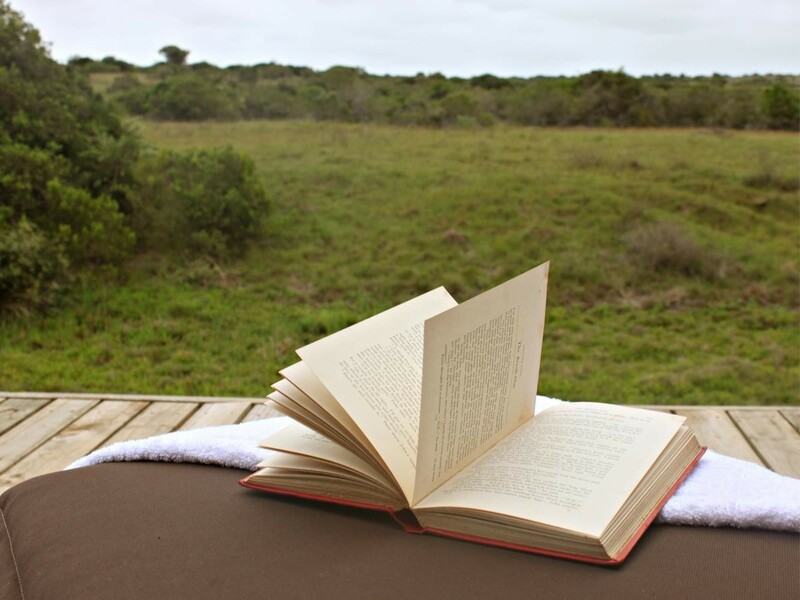 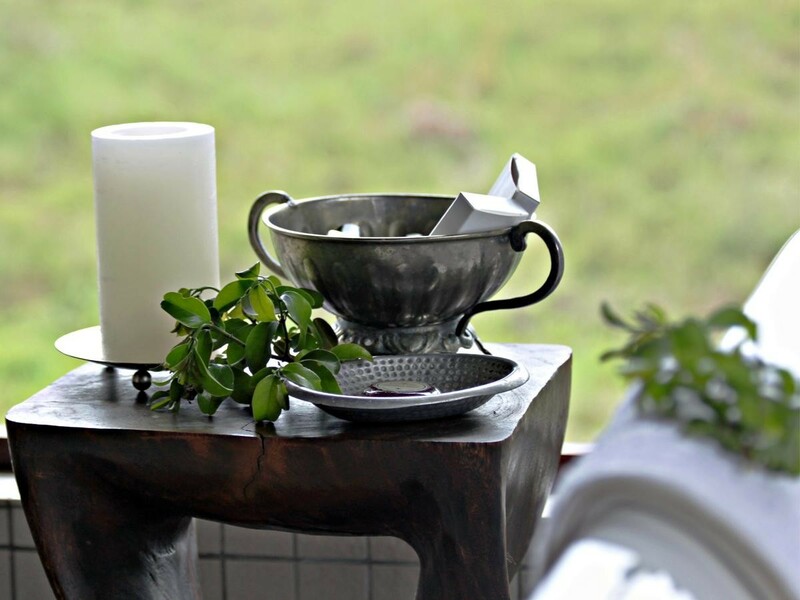 Situated within the Amakhala Game Reserve in the Eastern Cape and offering an intimate Big 5 experience, these luxury lodges feature exclusive furnishings and private terraces. 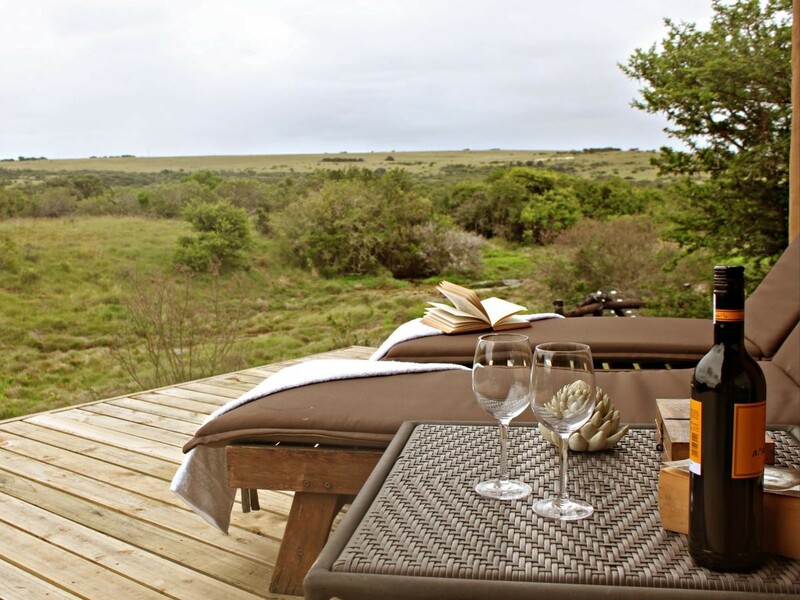 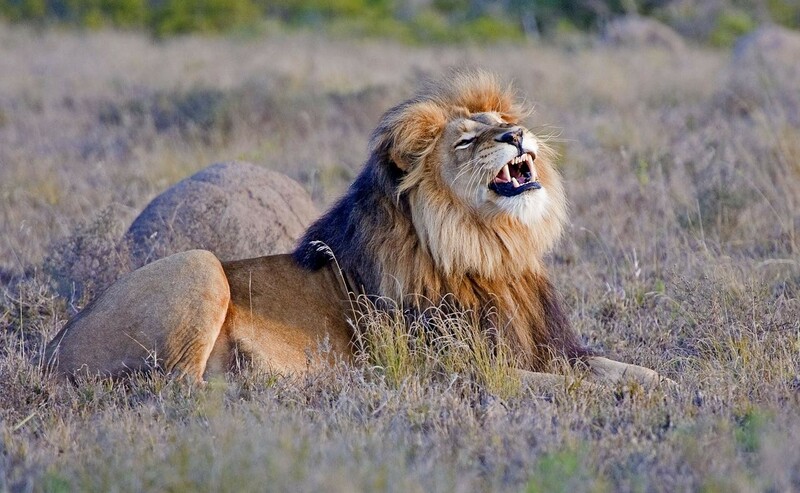 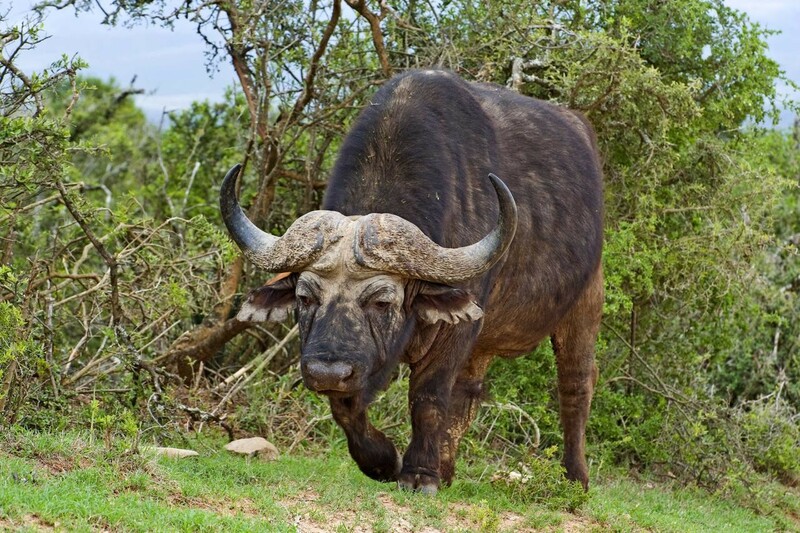 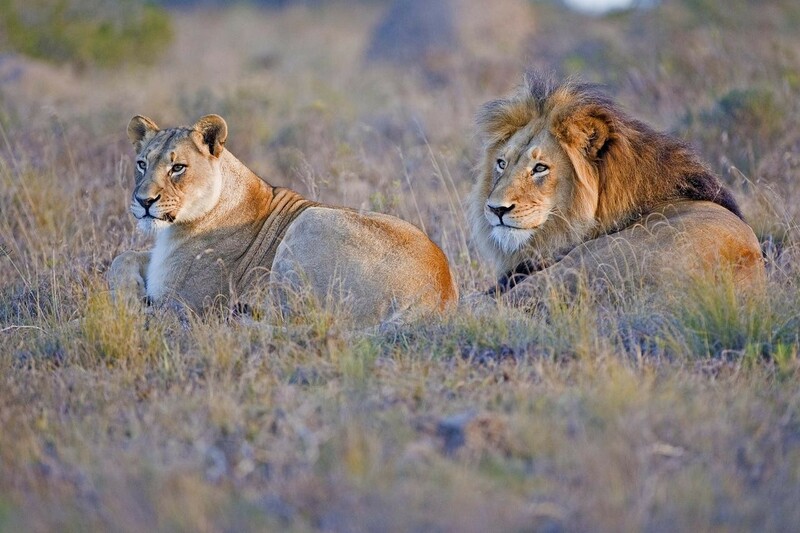 Safari trips with rich game-viewing opportunities are offered on site. 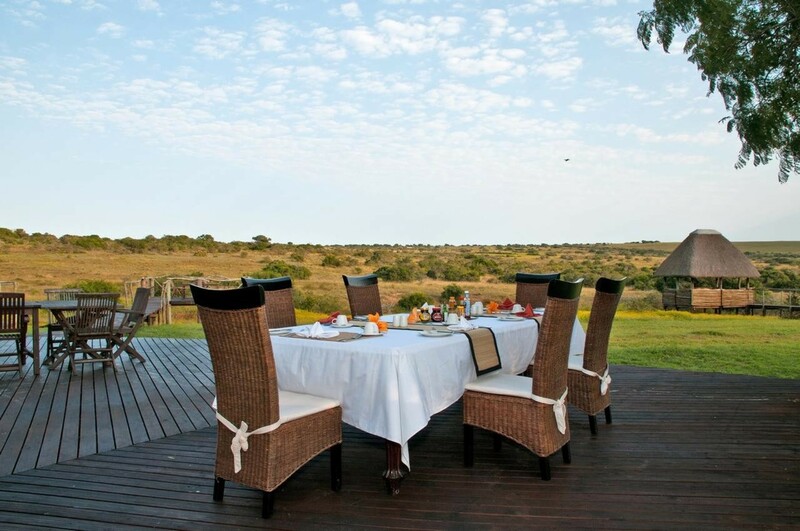 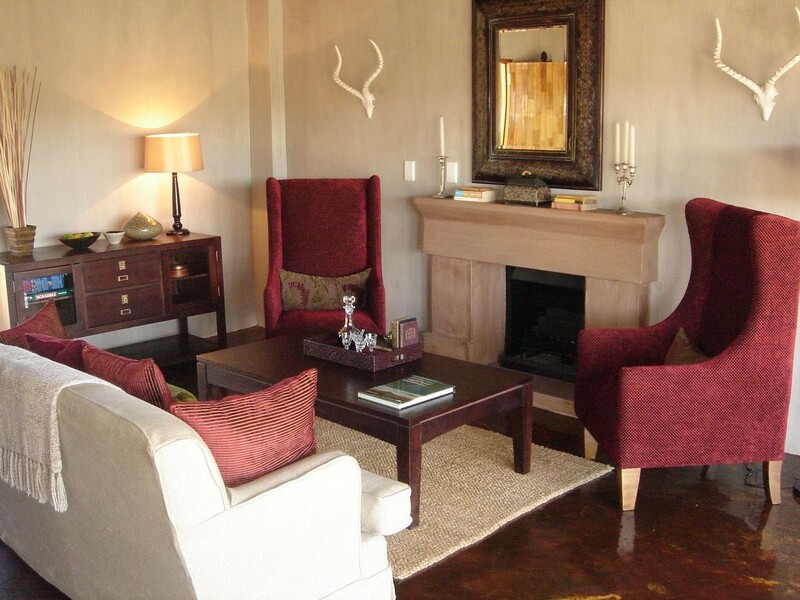 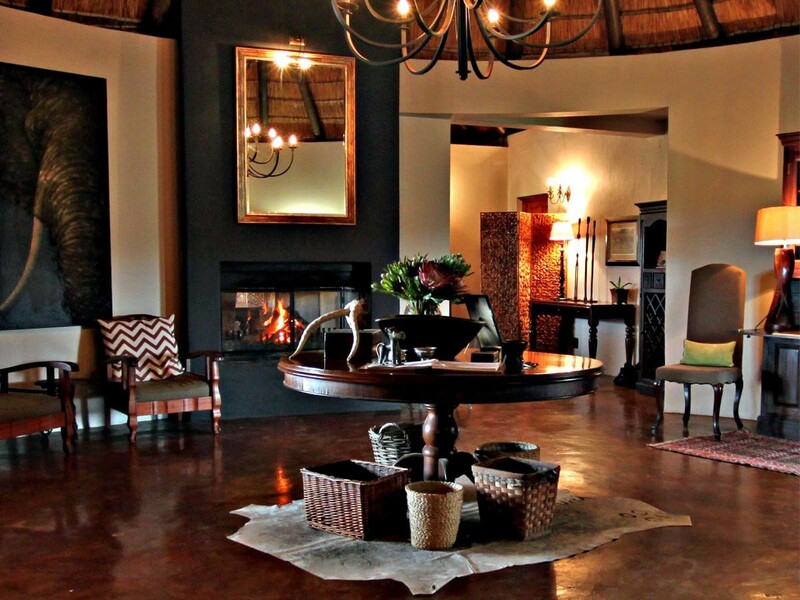 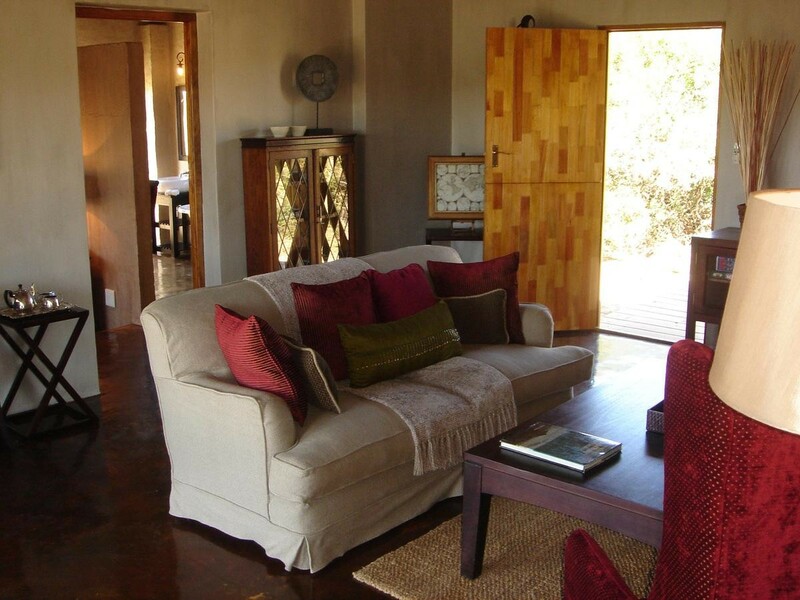 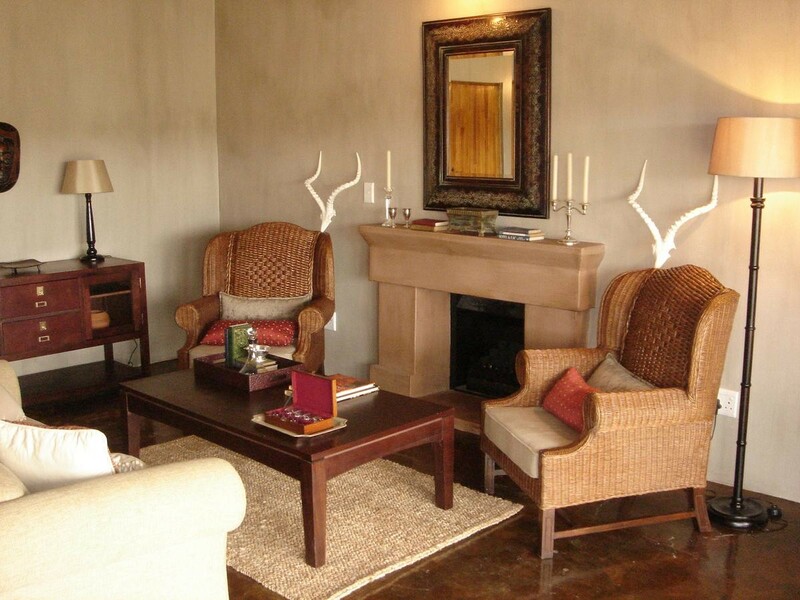 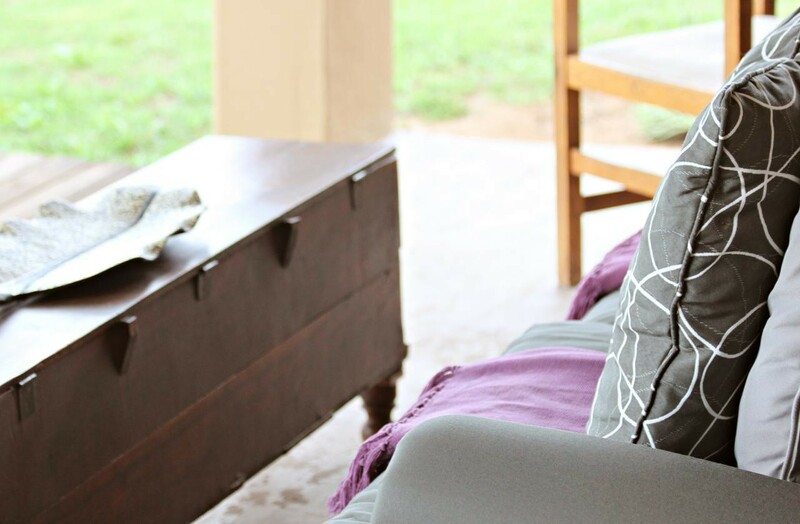 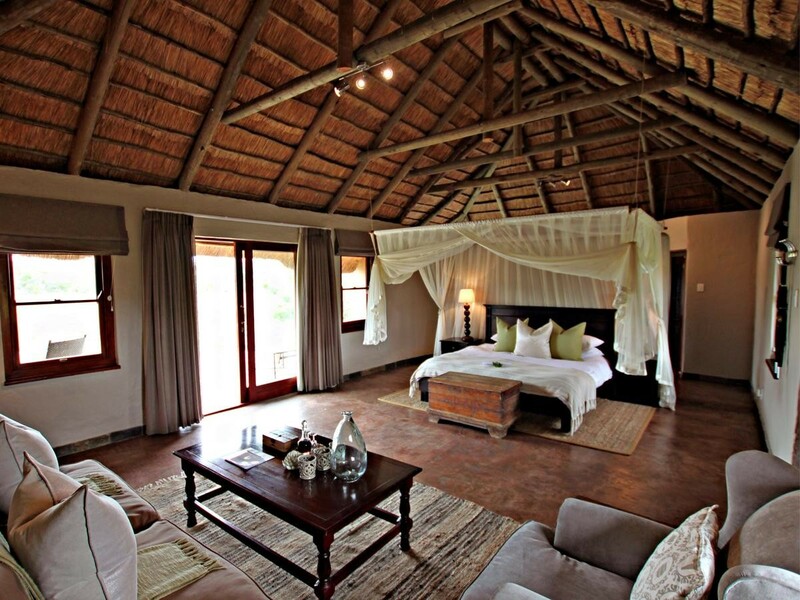 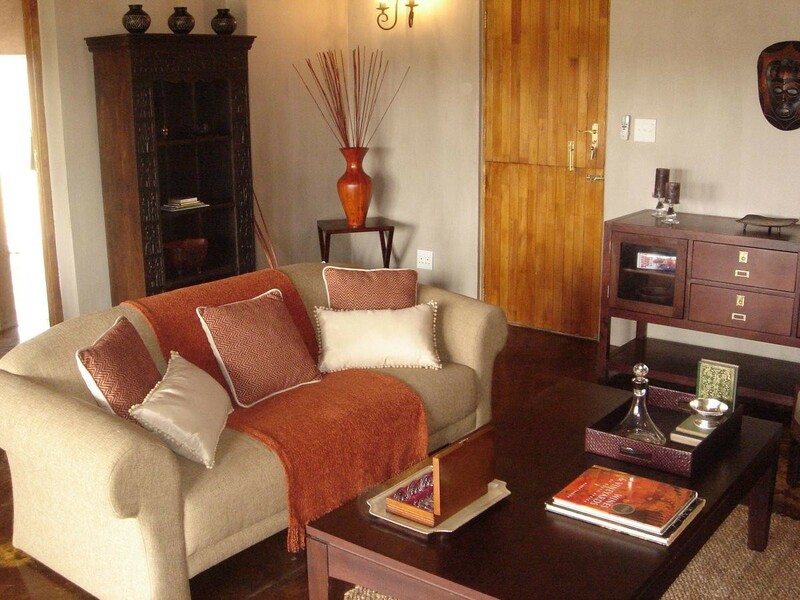 The spacious Hlosi Game Lodge suites all provide air conditioning and a fridge. 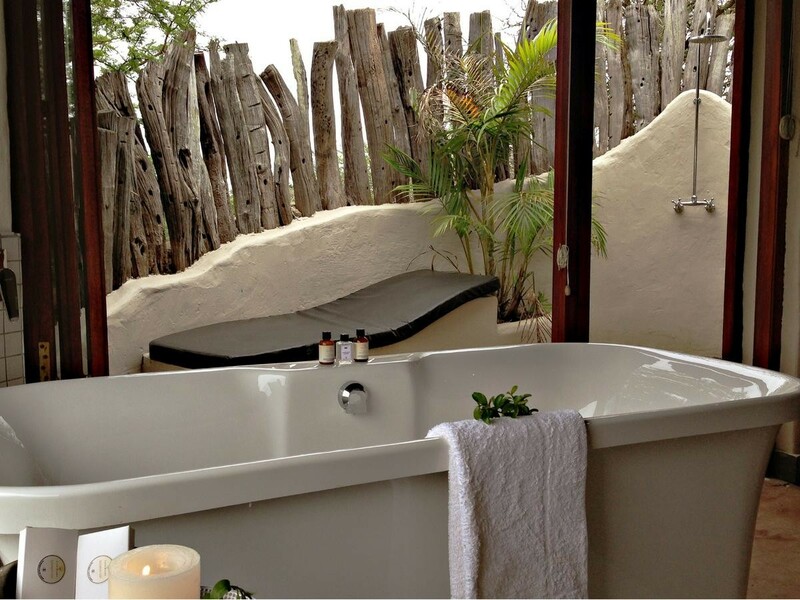 All rooms have a bath. 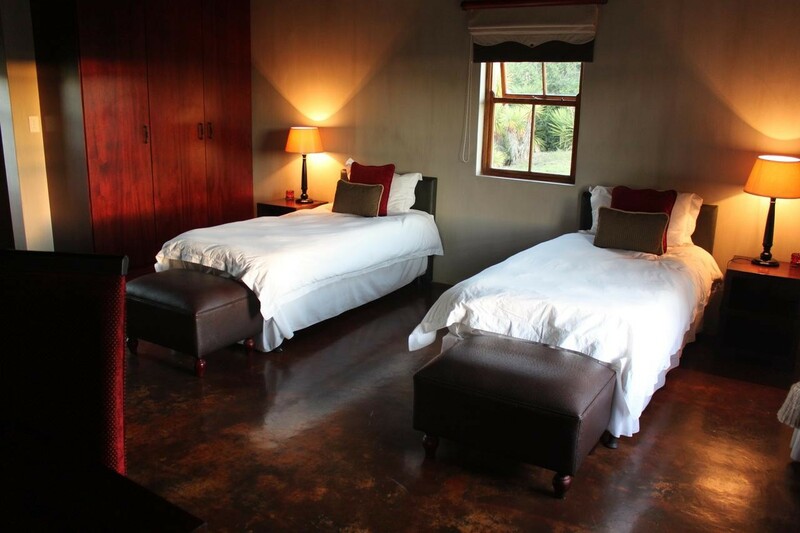 Guests can enjoy an outdoor swimming pool, barbecues and laundry facilities. 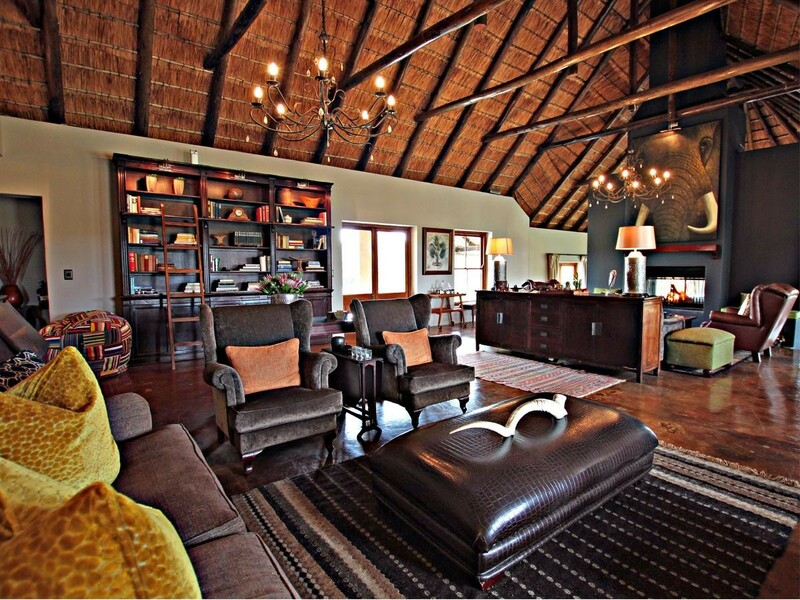 Hlosi Lodge can arrange babysitting services and airport shuttles. 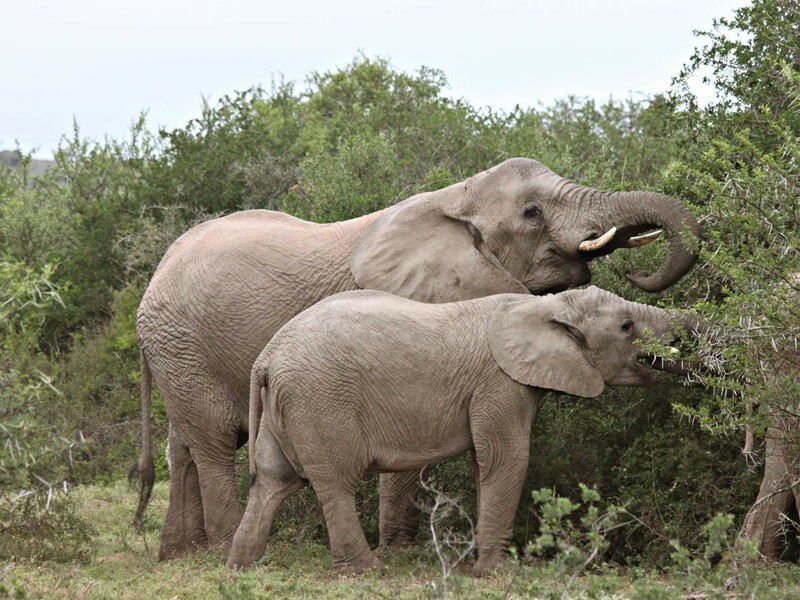 A children’s safari programme is also organised on site. 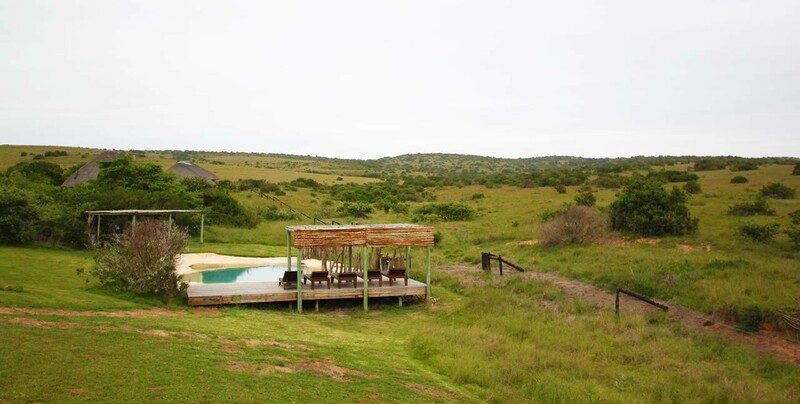 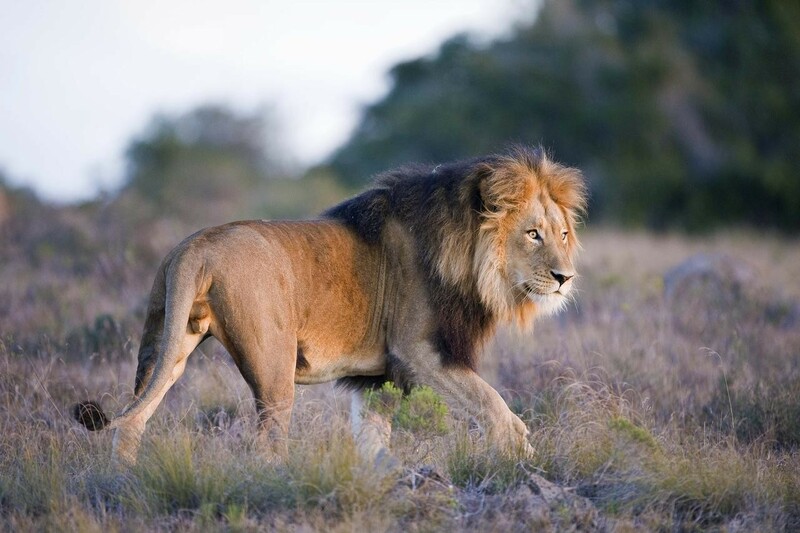 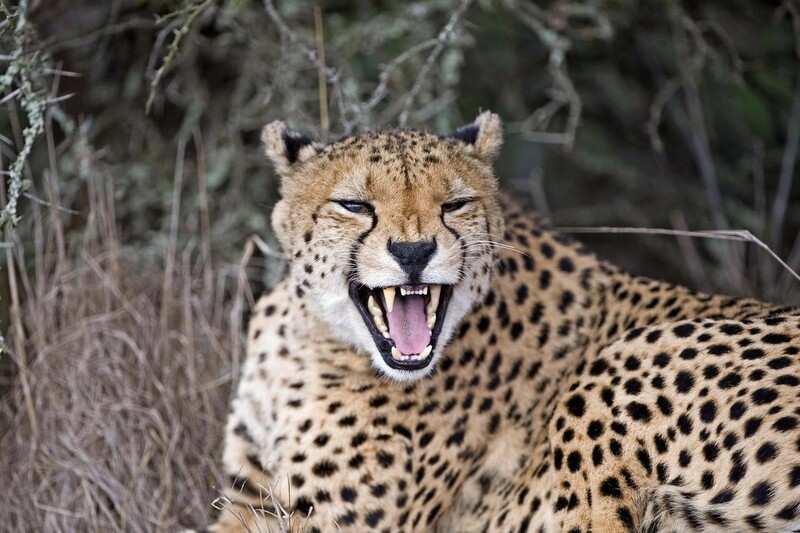 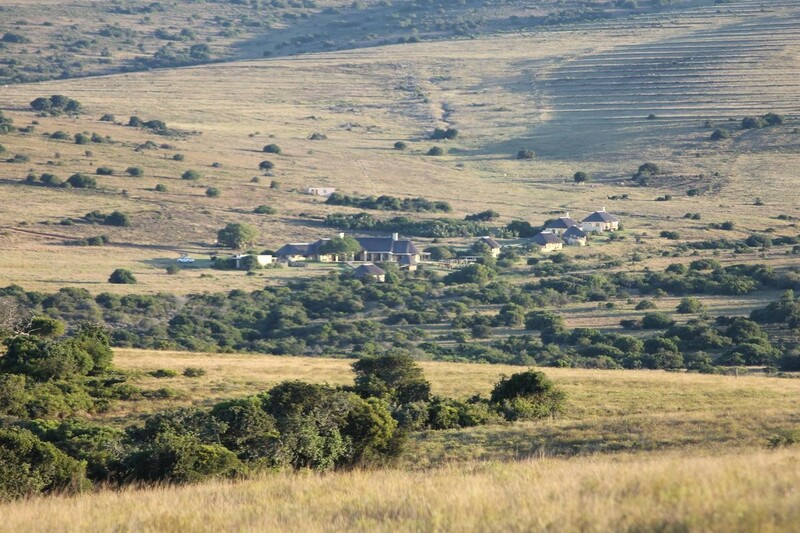 Two daily game drives are included in the rates at Hlosi Game Lodge, 1 in the morning and 1 in the afternoon. 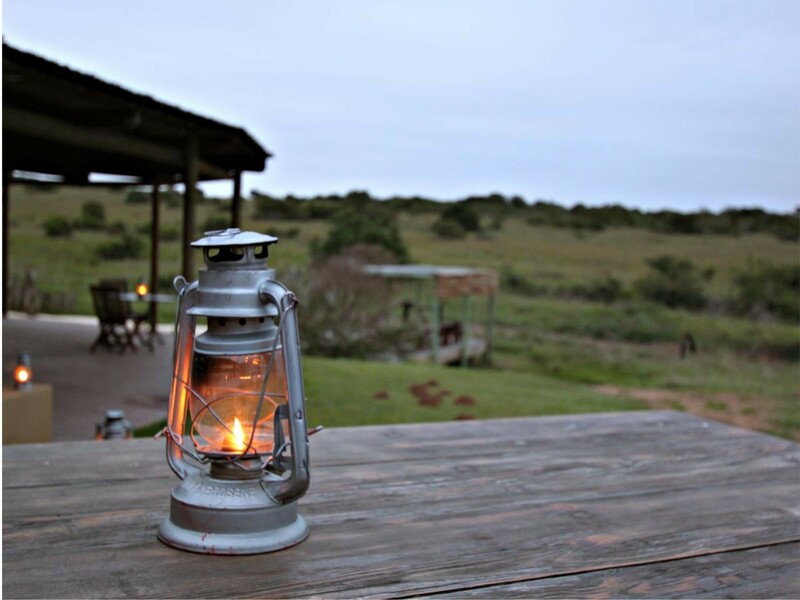 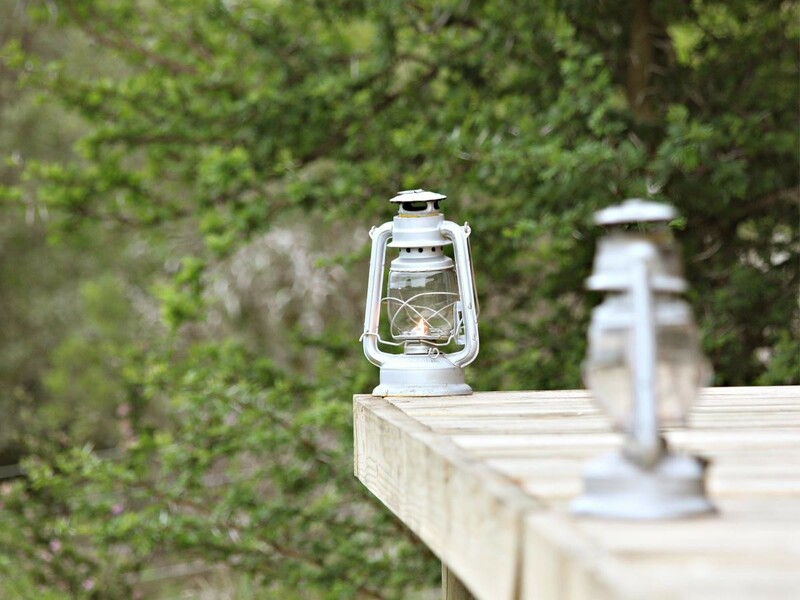 Our fenced camp is perfect for families with small children, or for those who aren't comfortable with a chance-meeting with wild animals. 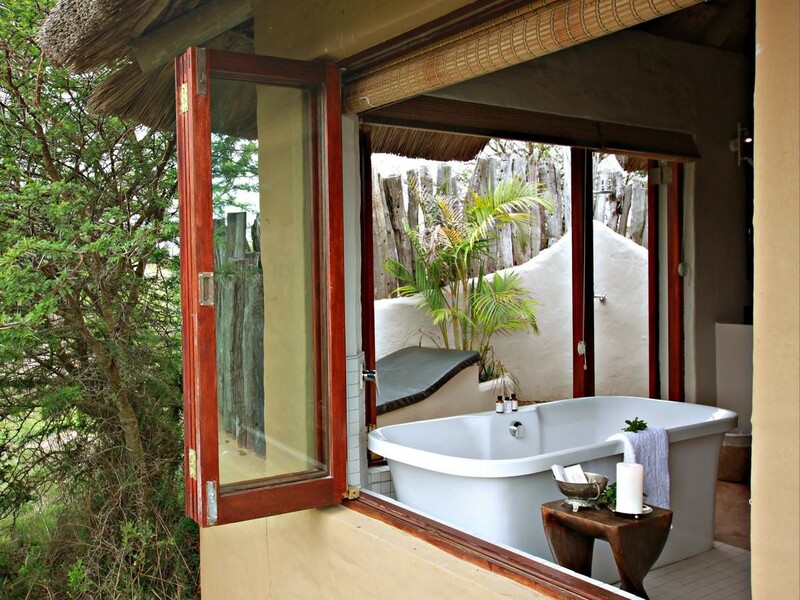 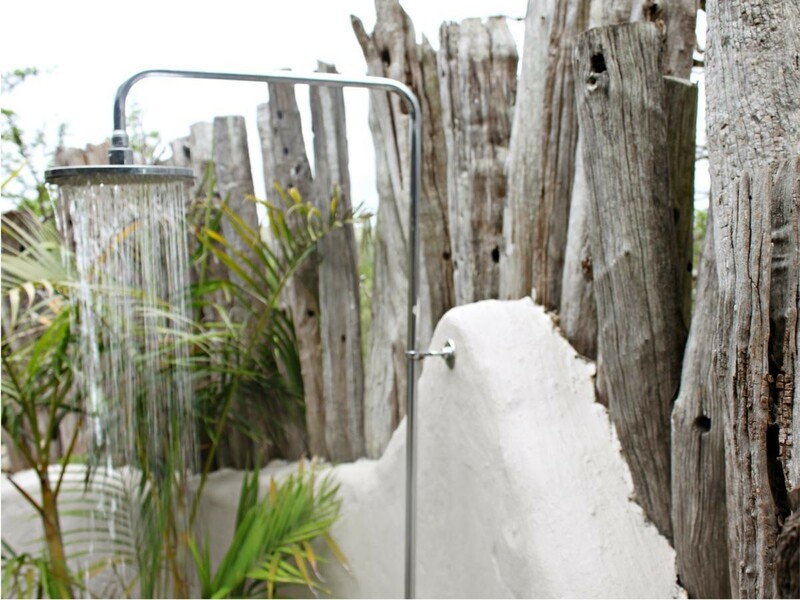 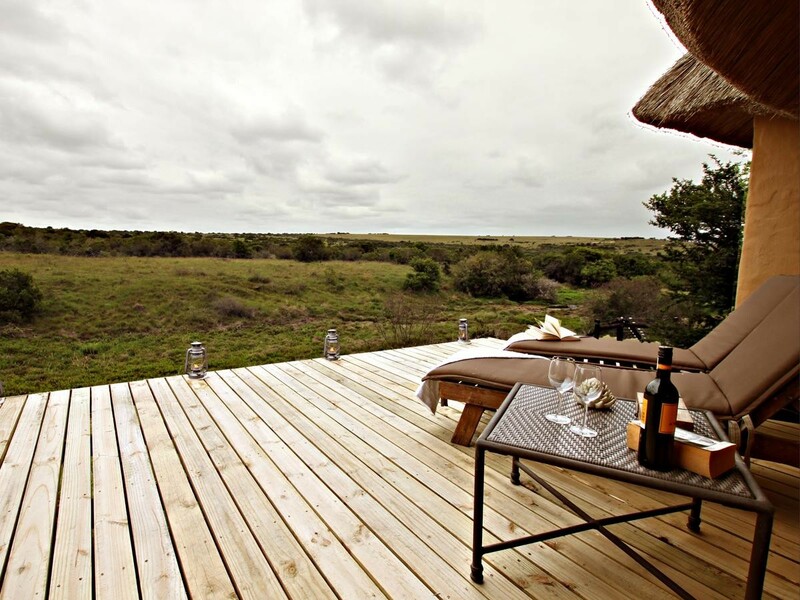 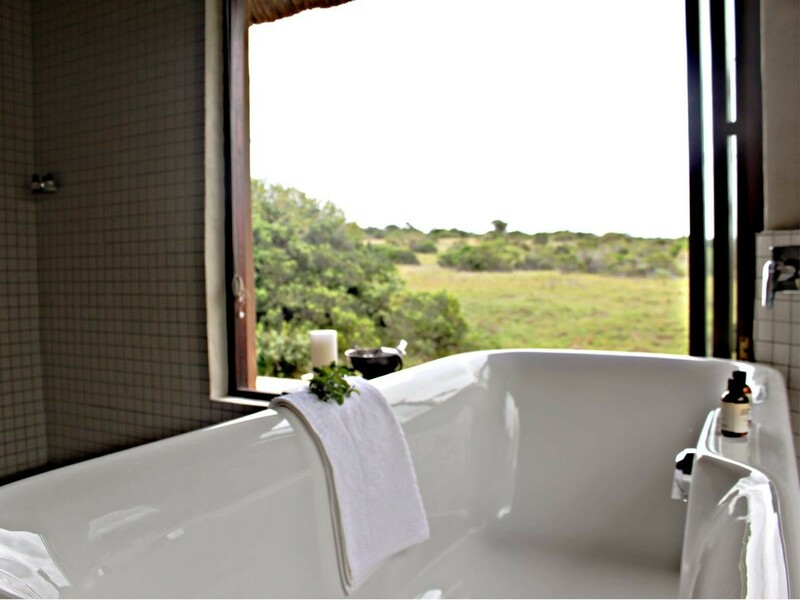 Watch breathlessly from the privacy of your own viewing deck or luxurious deep-soaking tub at the array of wildlife and bird life from a safe and comfortable distance. 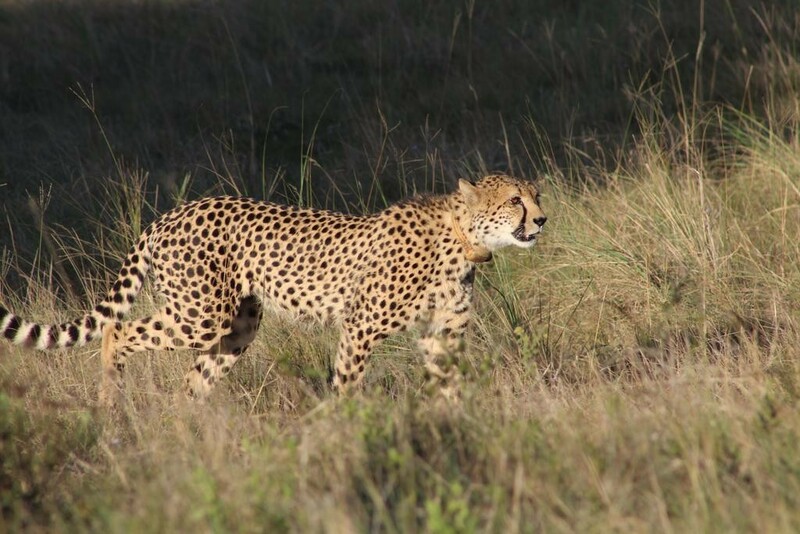 The camp is frequented by remarkable wildlife. 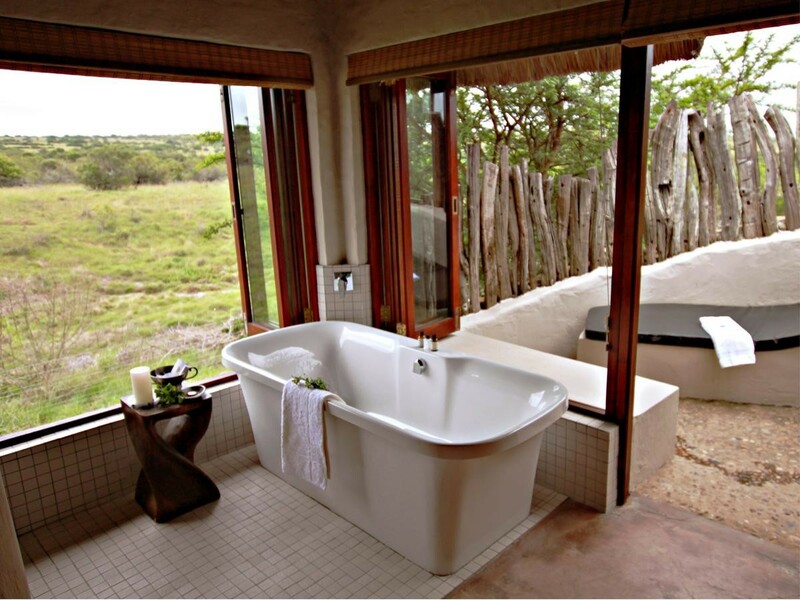 Watch breathlessly from the luxury of your spa bath as buffalo meander past your suite to the waterhole, or share your sundowners at the bar with a herd of elephant drinking from the swimming pool. 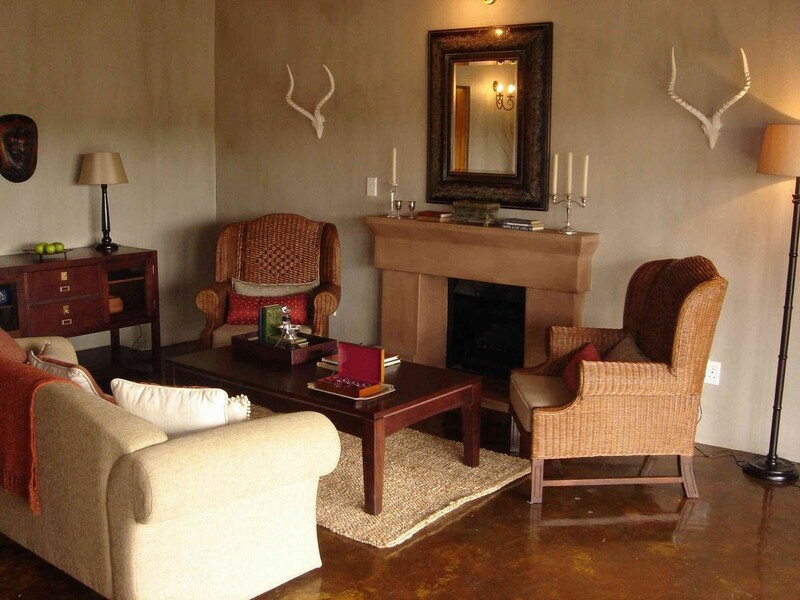 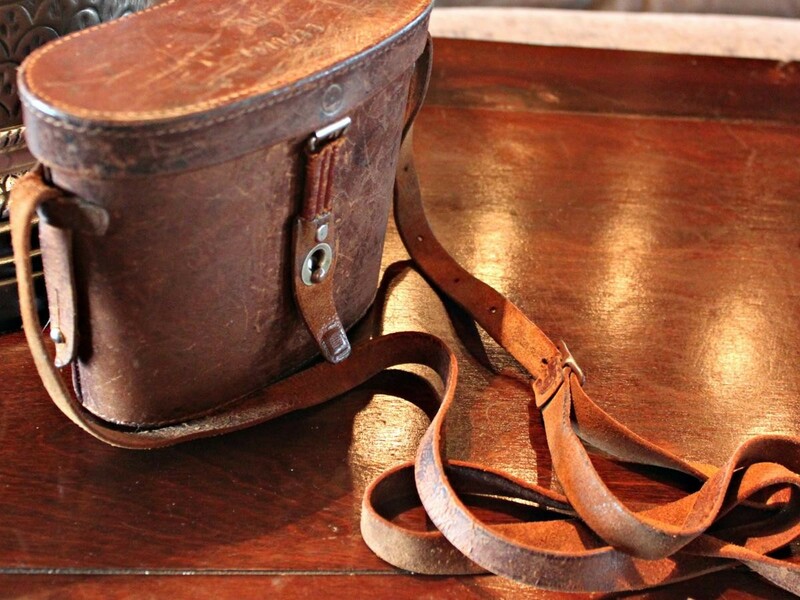 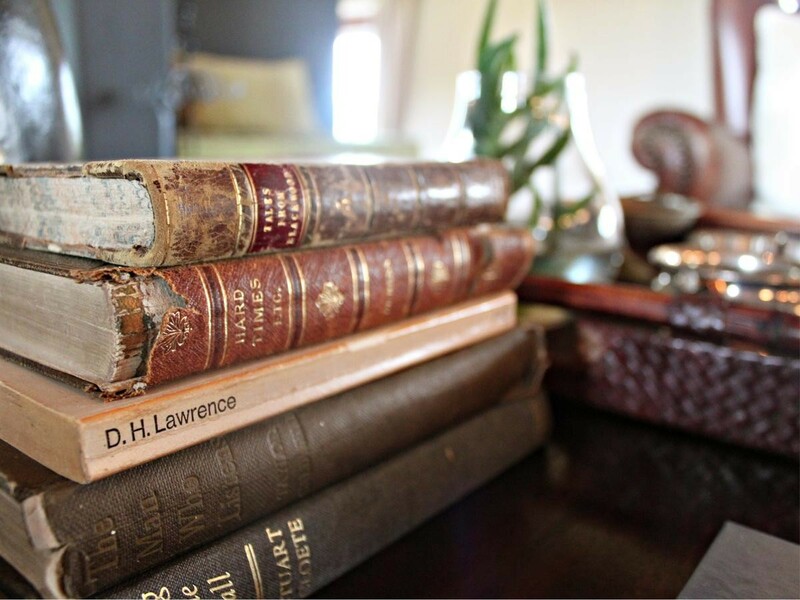 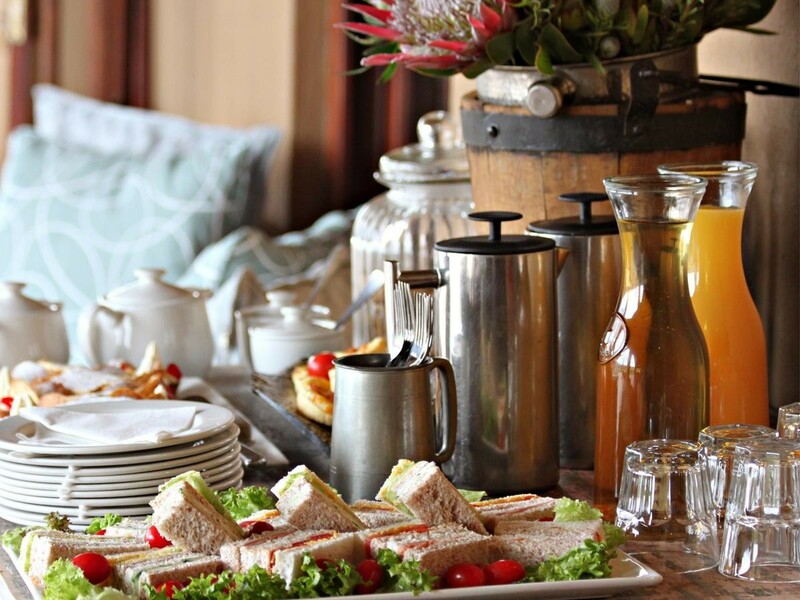 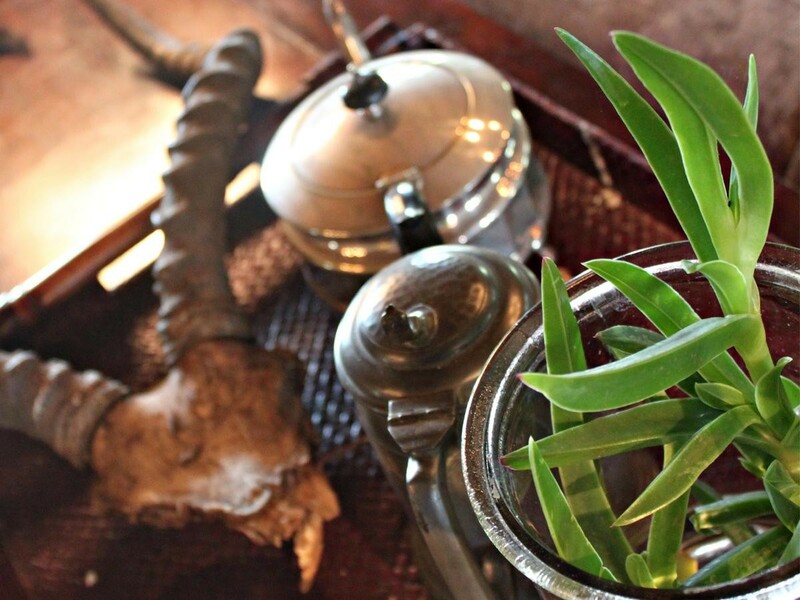 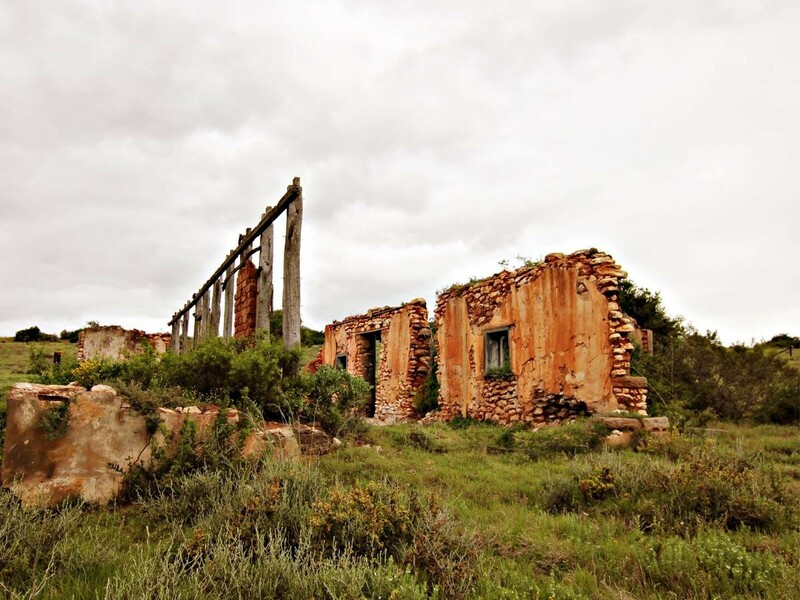 Hlosi can be booked exclusively as a private venue for small team-building, conferencing and wedding functions.